Delush Polish Queen of No Mercy is my first foray into the brand. 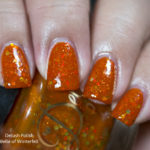 I have always seen Delush Polish around and yet had never purchased anything from the maker. Why? Because I’m not really a glitter girl…however, in the past few years I’ve changed my tune and have decided that limiting myself to cremes is no way to fully embrace nail polish. While cremes will always be my true love, glitter is starting to make its way into my heart. 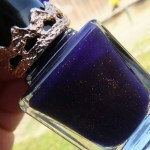 Delush Polish Queen of No Mercy is part of the Dames of Thrones collection, inspired by none other than Game of Thrones. Queen of No Mercy is described as a royal plum jelly. Maybe my skin tone took it to a whole new level, but for me it came out as more of a deep plum. I love the large circular glitter and tried to fish out as many as I could so I could place it on my nail. Delush Polish Queen of No Mercy looks so pretty in here. Totally tame, showing hints of what is to come when placed in direct light. See those lovely big circular glitters? I am so in love with them. Delush Polish Queen of No Mercy looks so mysterious and brooding in this direct light shot. 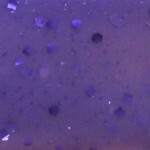 However, in this alternative direct light shot, Delush Polish Queen of No Mercy looks like a light plum crelly with some glitter tossed in for good measure. 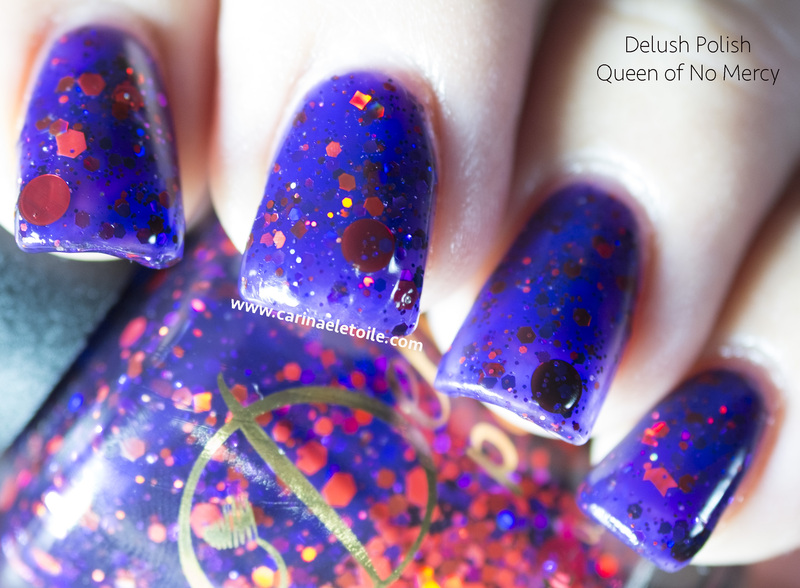 Queen of No Mercy can be purchased for the full size for $8.95 or mini size for $4.50 on Delush Polish’s site. Thanks for making it this far! Do you feel you need this in your collection?